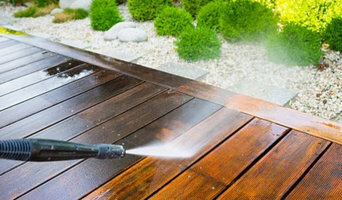 What do Pike Creek Valley, DE exterior cleaners do? 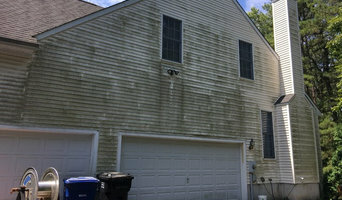 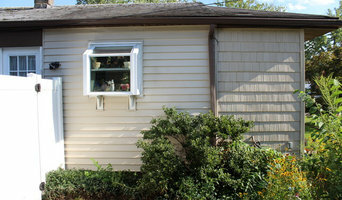 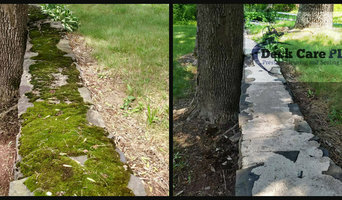 Find exterior cleaners in Pike Creek Valley, DE on Houzz. 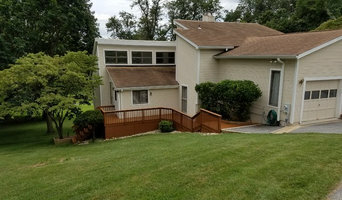 Search the Professionals section for Pike Creek Valley, DE exterior cleaners or browse photos of completed projects and look for the exterior maintenance professional’s contact information.